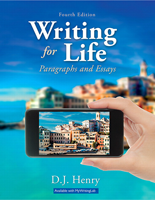 For grades 10–12 foundational skills. 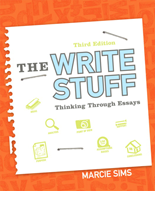 Building critical thinkers, critical writers with highly graphic layouts and unique visual pedagogy that empower students to transfer the learning strategies they already use in interpreting the visual world to the task of writing. Features best practices built on the precepts of critical thinking, Bloom’s taxonomy, and reading-in-the-content strategies. 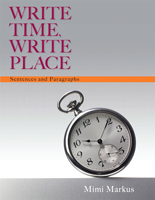 Students interact with real-life writing situations (academic, personal, workplace) in the examples as well as end-of-chapter writing assignments.